And so began Satoshi Nakamoto’s seminal white paper which turns 10 years old this week. 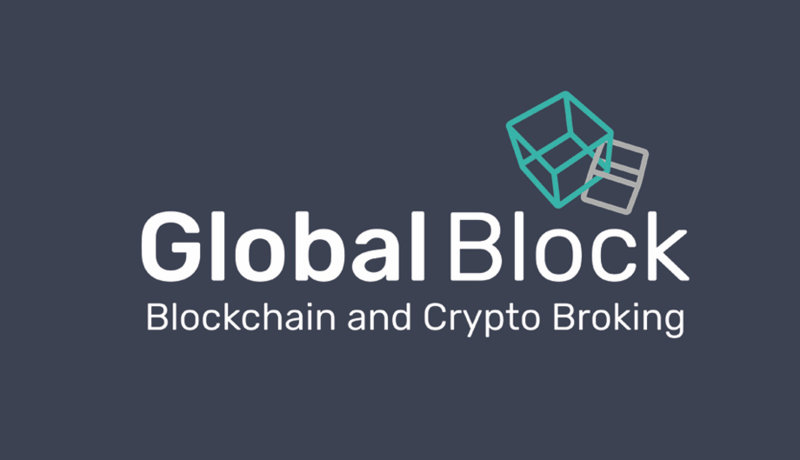 Fast forward to today and GlobalBlock have just returned from the Malta Blockchain Summit this weekend past which demonstrated just how far the market has evolved in the last 10 years with thousands of delegates converging on the island to network, discuss and sell all things blockchain. Whilst there may be caution within the ICO sector now given events of the last couple of years, there is no doubting that the sector grows ever stronger and the credibility of blockchain continues to thrive. 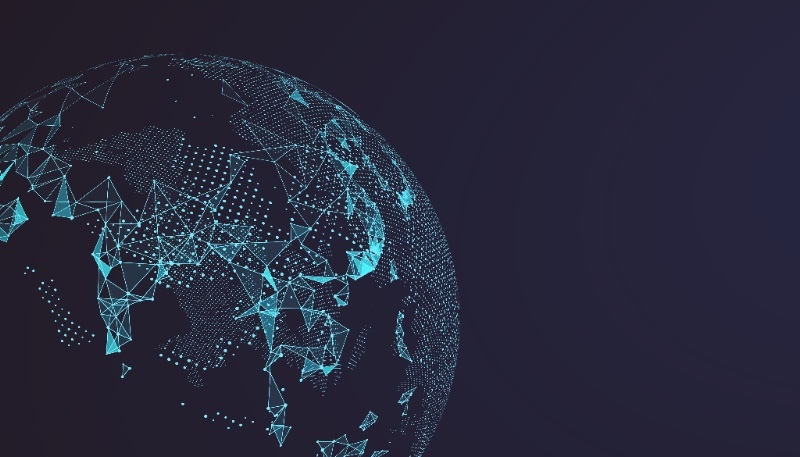 Some of the largest accountancy firms and businesses were represented at the Summit and the over-riding feeling is that 2019 will prove to see continued evolution and adoption around the world. As for the market itself, Bitcoin continues to trade in an ever-tighter range which from a technical perspective can only mean that we are due an inevitable breakout. Volume has now started to pick back up again over the last week with a 20% increase in the last 7 days. With rumours of a further delay in the SEC decision on ETF’s (which is due today- Nov 5th), it is going to be interesting to see how the market trades out for the rest of today/ this week. If the news today is positive then expect a strong breakout to the upside for BTC. As mentioned above in the weekly comment, BTC has seen a pick up in volume in the last 7 days and now all eyes are on the SEC to see what the announcement is re: ETF’s. The recent lower price volatility on Bitcoin has been indicative of market indecision and whilst it has been welcomed by some as indicative of a “maturing” of the sector, for many it is more of a reflection of a market that is desperate to know the immediate fate of the ETF question. In order to see confirmation of a positive short-term movement, we will need to see a push through $6,500 with decent supporting volume. Having said that, if the ETF news is positive then we would envisage a stronger movement upwards both short and longer term is on the cards. Halloween proved to be the day in which the ETH bulls defended the $188.35 level and we find ourselves now with ETH attempting to break out of the 20-day EMA. If the market can push up and through the 50 day moving average, which in itself will offer decent resistence then the next level will be $250. Beyond that $322 would be the next target and would also be confirmation of a reversal of the downtrend finally!